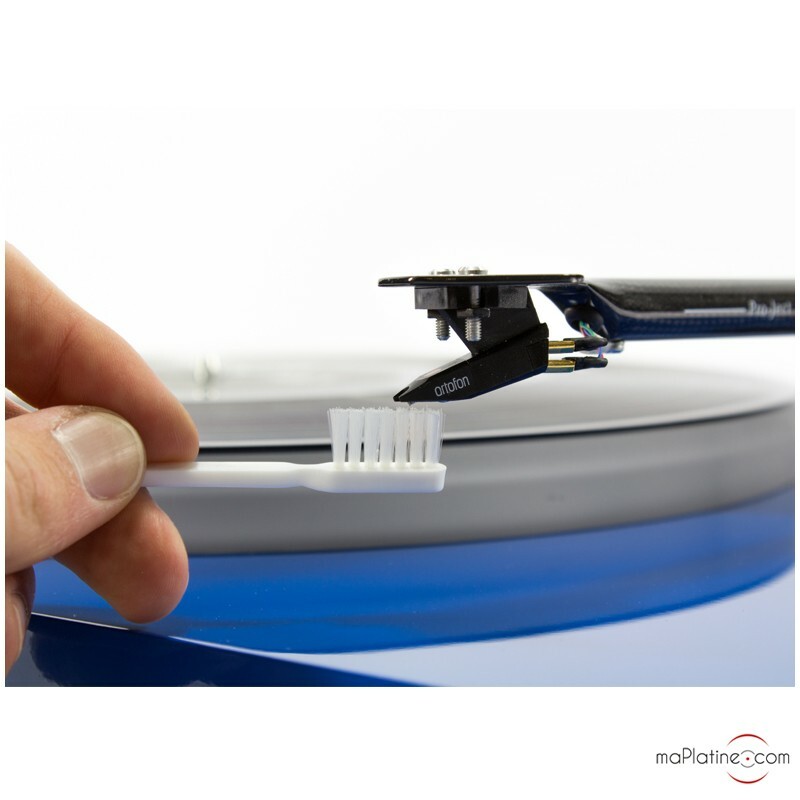 This Essentiel cleaning accessories package is composed of all the necessary cleaning products to efficiently and rapidly clean your vinyl records. This is ideal if you have a small budget or own a small collection of vinyl records! 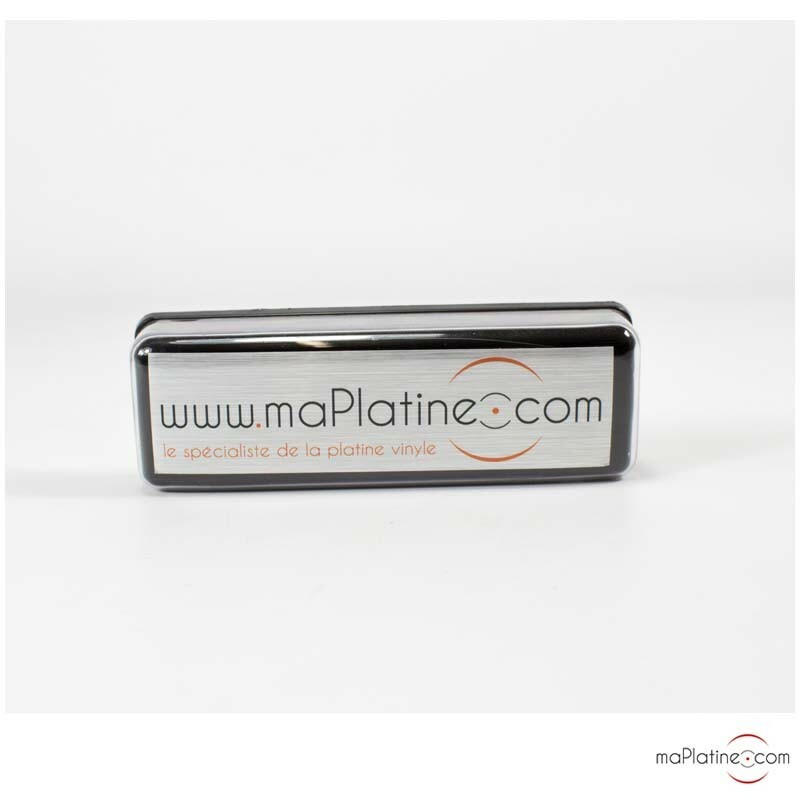 This ANALOGIS 20ml Stylus Cleaner has been designed to clean the stylus of your phono cartridge. 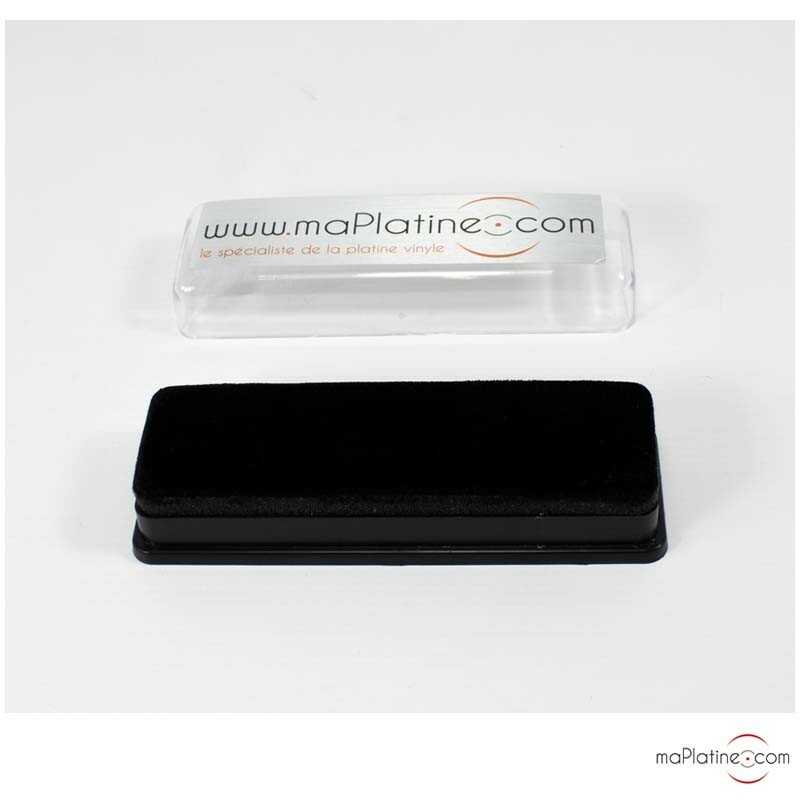 This stylus cleaner is ideal and will allow you to obtain a more precise sound. This GPX22 spray is to be applied on the vinyl record and then use a brush such as the Velvet Apollo brush. This spray is easy to use and in addition to its degreasing quality, this product has a lasting static discharge action. This Velvet Apollo Brush is the ideal accessory to apply cleaning products such as the GPX22 spray on the surface of the vinyl record. 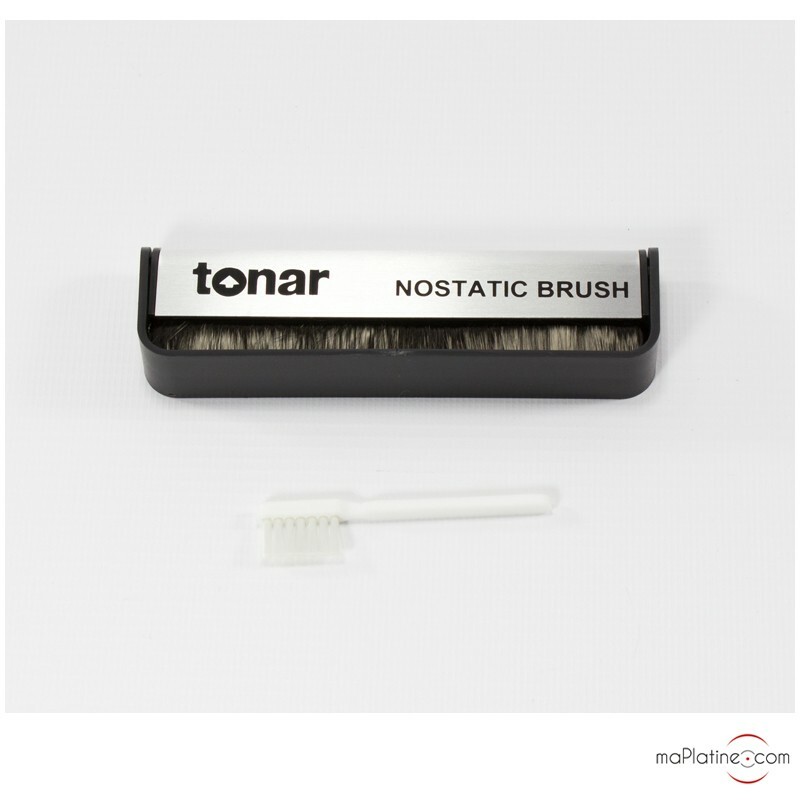 This TONAR Koolstof antistatic brush will help you clean your vinyl records as well as remove the dust from your stylus. Thanks to this product there will be no more dust and residue on your vinyl record. 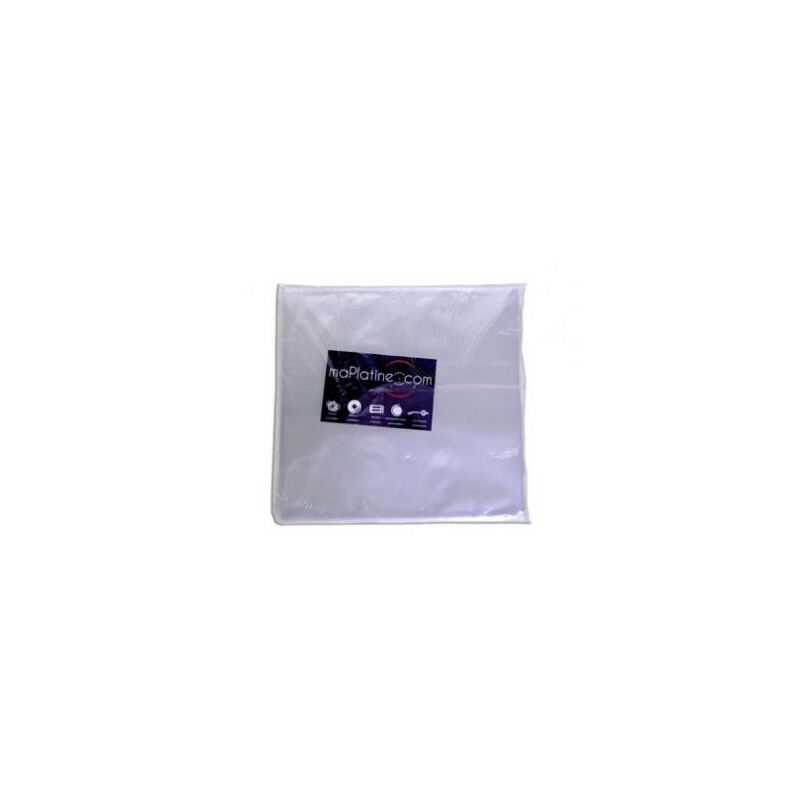 These Vinyl lined antistatic paper sleeves are meant to replace the original record sleeves. Once your record is properly cleaned and placed in these record sleeves, it will be protected from the dust as well as any static action. It is an essential product to obtain a sound of quality. 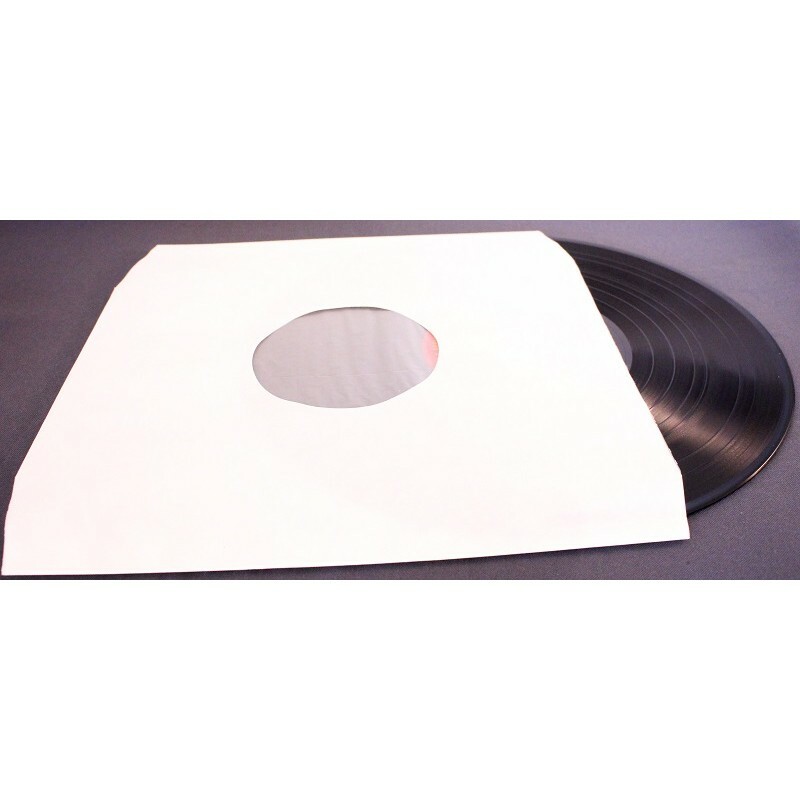 These Polypro 33 RPM record sleeves are extremely solid and efficiently protect your vinyl records. 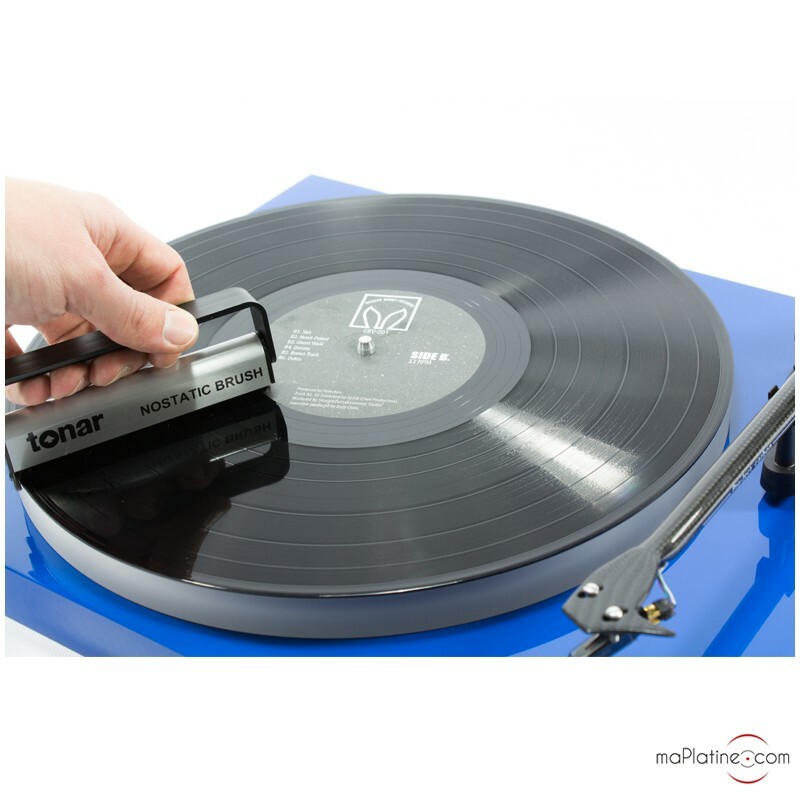 It is an indispensable product to protect your vinyl records. Stylus cleaning product in a tube.